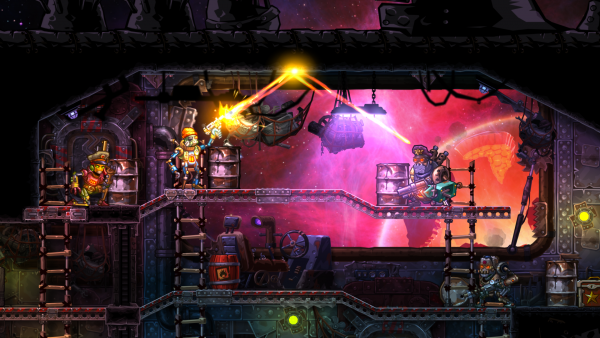 SteamWorld Heist ($6.99) by Image & Form International AB is a turn-based strategy RPG that involves a gorgeous steampunk world filled with Western robot pirates. 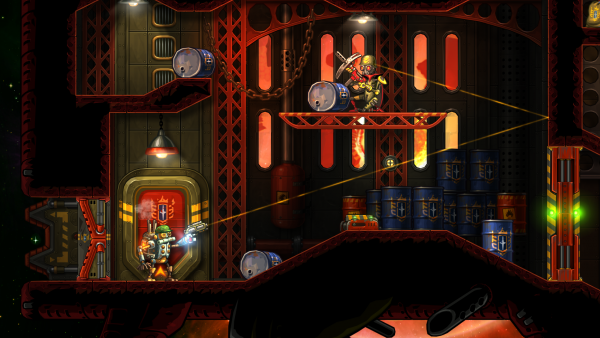 If you love a good old Western shootout, but love futuristic elements thrown into the mix as well, then you will love what SteamWorld Heist has to offer. 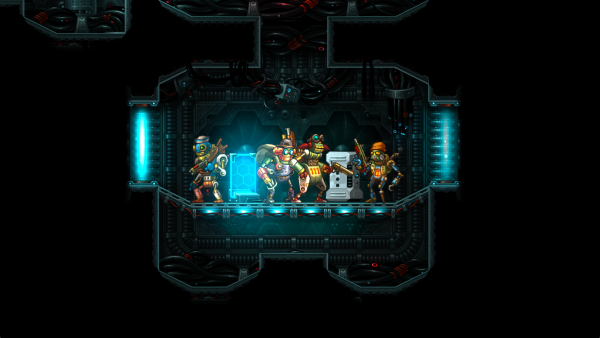 For those who are unaware, this is the iOS port of SteamWorld Heist, which first came out on Nintendo 3DS in December 2015, then on Steam for Windows, OS X, and Linux as well as the PlayStation Vita in June 2016. When I grew up with video games on my old-school Nintendo systems and Sega Genesis, I mostly played the platformers that we are all familiar with as well as some puzzle games, like Tetris. I never got into the RPG world until I was in high school, but it soon became one of my favorite genres of games, due to the storylines (albeit as cheesy as some of them are) and customization of play styles. Another bonus of being a teenager at the time was I had a lot of free time, so level grinding was not an issue. 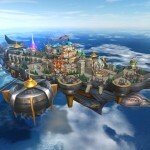 But time is a scarce resource for me these days, so RPGs are not a genre that I play as often anymore. Still, I was intrigued when I saw SteamWorld Heist featured on the App Store, mostly due to the beautiful artwork, so I had to check it out for myself. 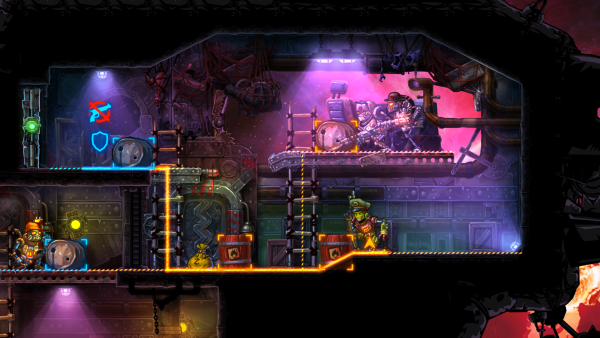 Visually, SteamWorld Heist features spectacular aesthetics that immerse you into the game world without much effort. If you’re a fan of steampunk themes, the game won’t disappoint. The robot characters, including your own space pirate crew, all have their own unique outfits and appearances that will charm you, and the environments of the spaceships that you’ll be exploring are incredibly detailed with realistic textures and quite vast. 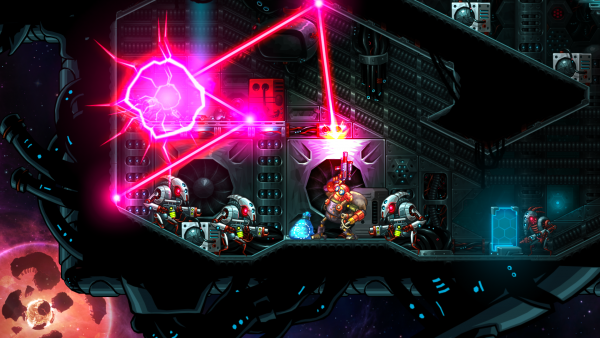 The colors in the game range from darker tones to bright and vibrant lights and lasers. All animations in the game are smooth and fluid, so I had no lag on my iPhone 7. To top things off, the game has an amazing atmospheric soundtrack that is composed by Steam Powered Giraffe, and the sound effects are downright delightful to listen to, especially as you hear your bullets ricochet off of the walls and hit your target. 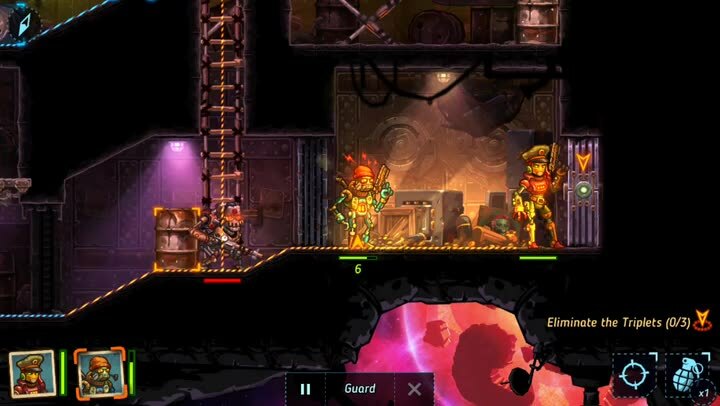 As a newbie to the world of SteamWorld, I’m rather impressed with all of the visuals and audio that the game series offers. 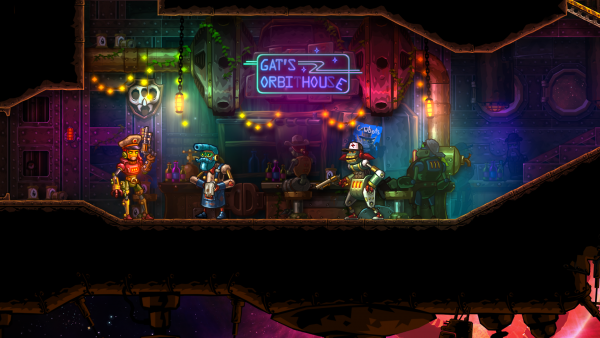 In SteamWorld Heist, you take control of Captain Piper Faraday and her crew of steam-powered robot pirates in space. As the Captain, you will help guide her and the crew through enemy spaceships to loot and plunder whatever you can find on them to help your own. 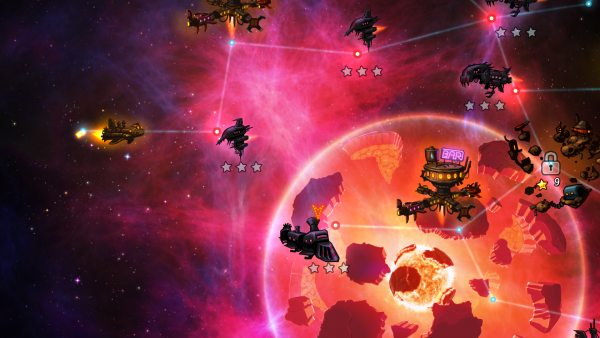 The story will lead you through various procedurally generated levels that all have their own distinctive mission objectives that you will be briefed on before starting, and once the goal is completed, just make sure to hightail it to the escape pod of the enemy ship to make your way back home. 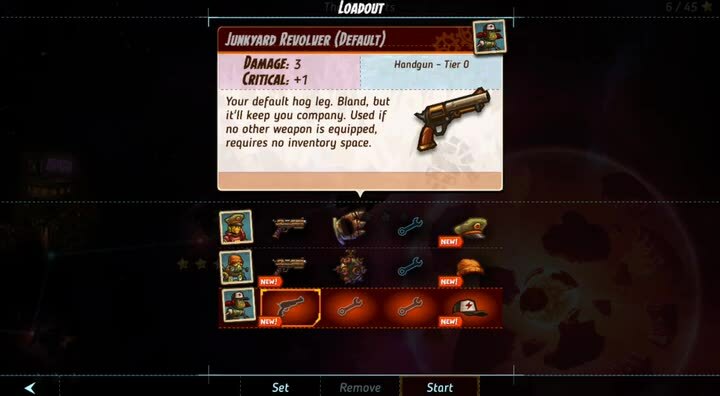 Another thing you can do before starting a mission is to customize your loadout, meaning you can choose the crew members you want to bring along as well as change their equipped gear. 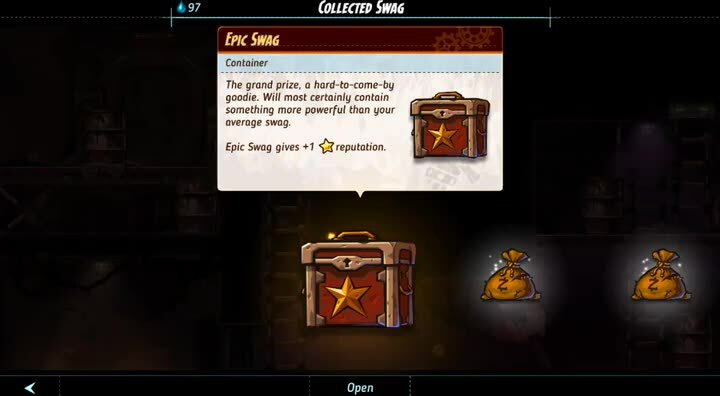 The game currently provides players with about 15 to 20 hours of gameplay, and there is even a New Game+ mode for even more epic loot and awesomeness once you’ve completed the game the first time around. As you play, you’ll be able to recruit new members to your crew if your reputation is high enough, and each unit you acquire has their own strengths and weaknesses. You can also purchase weapons and upgrades for your team with the resources that you collect from successful missions, as well as stylish hats because why not? Everyone loves hats. 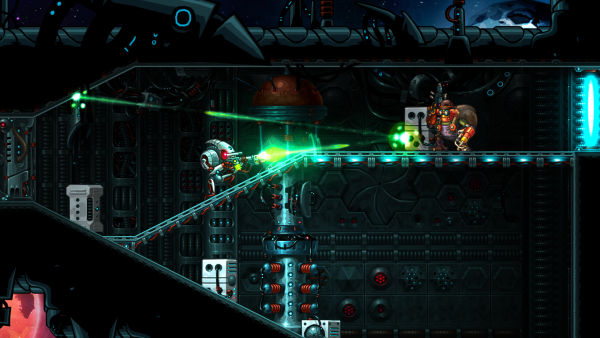 The controls in SteamWorld Heist for iOS are simple, intuitive, and feel natural for the touch screen. To pan the camera around to view more of the ship you’re in at the moment, just use a one-finger swipe around on the screen. To move your characters, select the member you want to direct from the bottom left (otherwise it just goes in order) and then point-and-click where you want them to go. Each character can only move so far, and if the line is orange, that means you can move and still attack in the same turn. If you want them to move into a spot that is highlighted blue, that means you must sprint and cannot take another action during that turn. 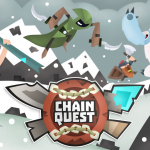 To attack enemies, tap on your target and then tap again to shoot. The key to attacking is to take cover often and then use the environment to perform trick shots, meaning you ricochet off of walls and other obstacles in order to land your shots on your target if they’re taking cover. Each of your team members will also have a special ability that can be used when the gauge is full, and to activate it, just tap on their ability icon in the bottom right corner. These have a cooldown period, of course, so you have to use them wisely. While players can choose their difficulty level (Casual, Regular, Experienced, Veteran, and Elite) at the start of the game, you can change it at any time before starting a mission if you want to tone down the challenge a bit or increase it for better rewards. In this regard, the game is a bit flexible if you find things to be too hard for you in the beginning. Another nice thing about the game is the fact that you have three game save slots available from the get-go. 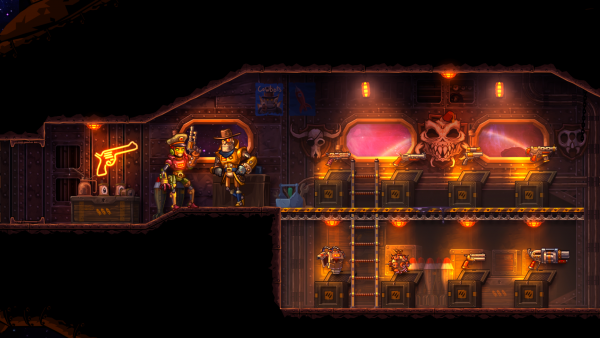 Even though I’m a newbie to the SteamWorld games, I’m loving what I’ve experienced so far. The visuals are stunning, the music is delightful, and the characters are rather endearing, despite being metal robots powered by steam. The touch screen controls work well, and having procedurally generated levels means that you can go back and replay levels and never have the same experience twice, which is amazing. Also, the customization of each crew member is almost infinite, so there are a lot of possibilities that you can end up going with to fit your play style. I’m coming to SteamWorld Heist as a new player, but this is definitely a game that I will be keeping around for a long time to come, and I will even check out the other two games ( SteamWorld Tower Defense and SteamWorld Dig) when I am done with Heist. 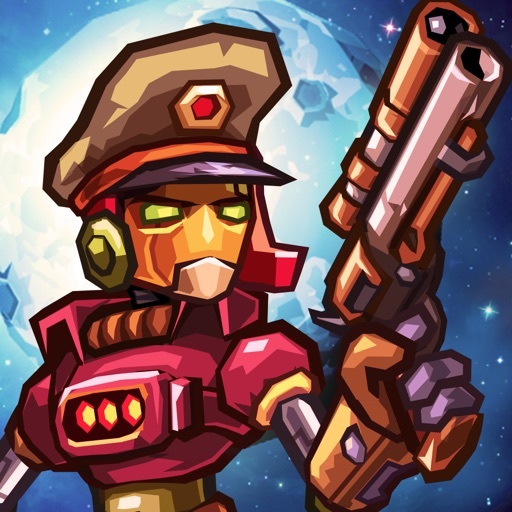 I highly recommend SteamWorld Heist if you are a fan of turn-based strategy RPGs and love some humorous steampunk robots and space pirates. 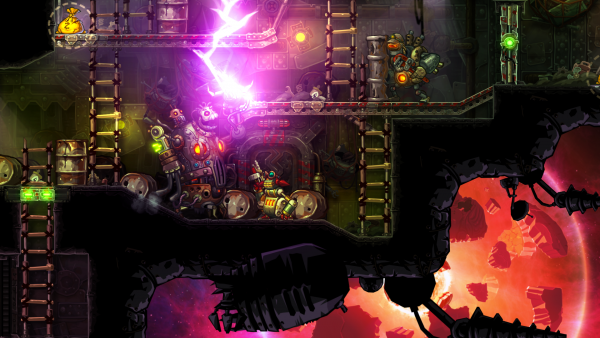 You can find SteamWorld Heist on the App Store as a universal download for your iPhone and iPad for just $6.99. There are no in-app purchases.